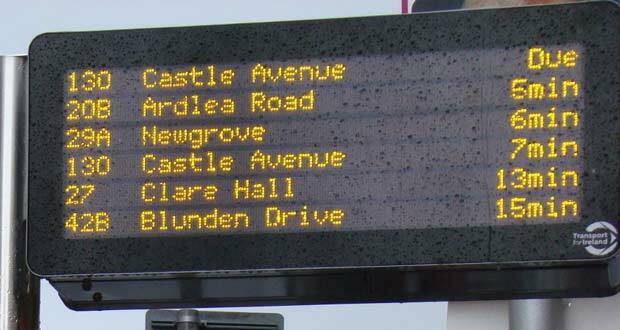 Three new Real Time Bus Information (RTBI) signs are to be installed in Arklow, Wicklow Town and Newtownmountkennedy in the coming months. In Arklow, the sign outside the Marine Hotel is awaiting an ESB connection to the main grid. 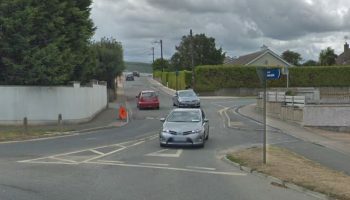 The contractor in Wicklow Town is awaiting permission of the Town Council to go ahead and build, while in Newtownmountkennedy, the works by the civil contractor are imminent. The signs are already in operation in other parts of the county including Bray, Greystones and Kilmacanogue and will be familiar to anyone who uses public transport in Dublin. Local TD Andrew Doyle raised this issue in the Dáil with the Minister for Transport, who along with the National Transport Authority (NTA) provided an update. 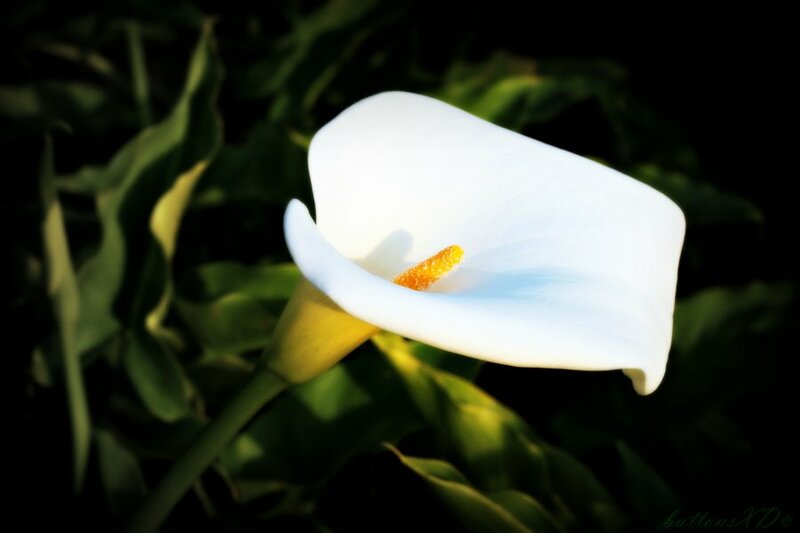 “The three new sites located in the three towns are set to go ahead shortly, with the funding from Government now secured,” Deputy Doyle said. 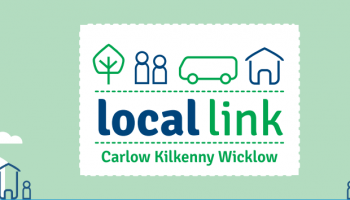 “Investment in electronic bus information signs is just one of the many steps this Government is taking in the modernisation of bus and public transport services for Wicklow users. For too long, people have been left without reliable information in relation to bus times in the area. “These signs provide real-time information about Dublin Bus and Bus Eireann departures and arrivals and essentially provide accurate travel information and a more user-friendly service for commuters.